The Natural Way to treat your skin. Why put anything harsh on your biggest organ when you can nurture it with exclusive, gentle, soothing, products like ours inspired by natures finest ingredients. The secret ingredients that big box companies say they add to their products is our base! Two main base ingredients we use are Jojoba Oil, and Shea Butter. Then we add essential oils to boost the products anti-aging abilities. We infuse all our products with Crystals. Our Rose Quartz Facial tool helps with lifting, revitalizing and draining lymphatic fluid. 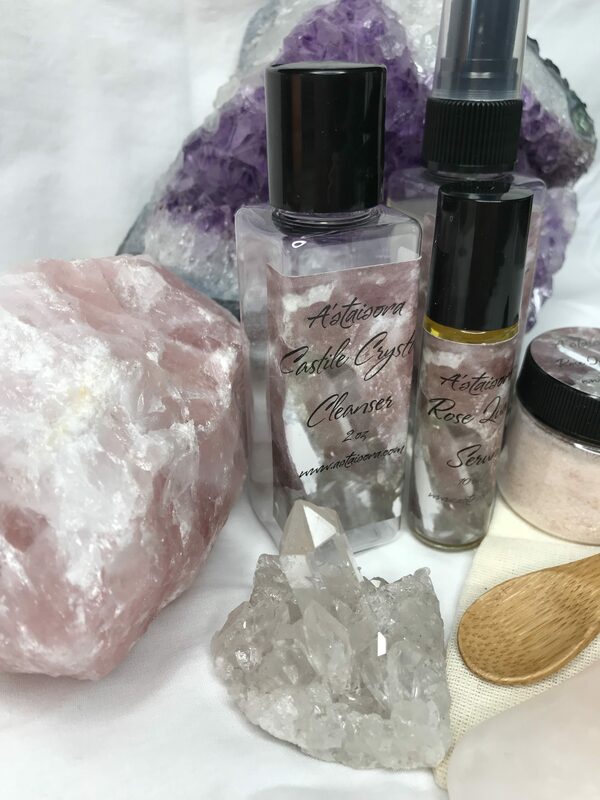 Crystals are made of minerals and have a higher frequency, they can move towards weaker skin cells, to balance them, which make them extremely effective and powerful ingredients to target common skin issues such as redness and signs of aging. Rose Quartz works to improve circulation and can calm every complexion. 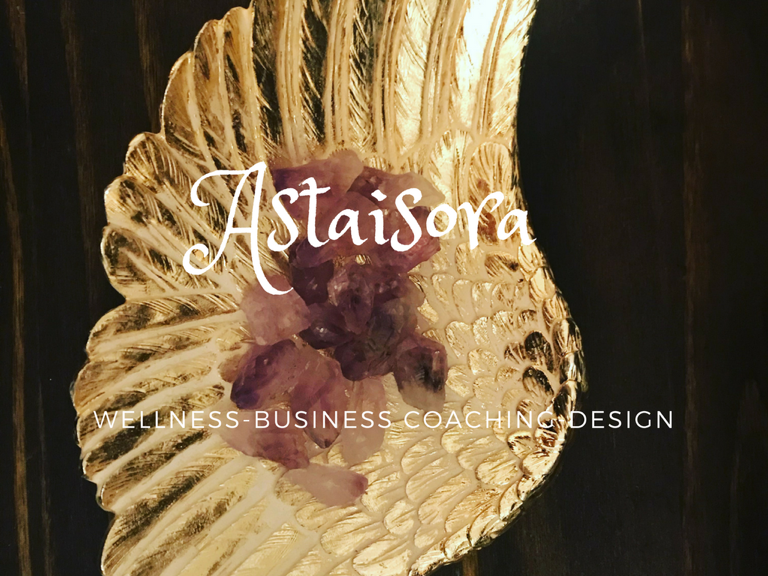 Amethyst can act as a calming mechanism to ease nerves and inflammation. Clear Quartz has the power to cleanse and enhance deep-soul cleanser that stimulates the immune system and brings the body into balance. *First Kit should include the Rose Quartz Facial Tool. Jojoba oil has been used by Native Americans for centuries to treat skin wounds, but it didn’t become widely known to most of the rest of us until the 1970s. Since then, its popularity has grown due to the amazing benefits it provides. Shea Butter has natural anti-inflammatory properties. Want wrinkle prevention? In the areas of Africa where Shea Butter is widely used, the elders have amazing skin. Shea Butter contains essential fatty acids, along with Vitamins A and E, which are essential to maintaining skin elasticity and softness. If you are prone to hyper pigmentation or dark marks, regular use of Shea Butter can help even your skin tone. The anti-inflammatory properties of Shea Butter can help to reduce the redness of acne. Also, Shea Butter is excellent for fading dark marks and acne scars. It naturally contains vitamins A and E.
Castile soap is your best choice for helping to clean and calm your skin. This is because it’s made from olive oil, which also has a proven benefit for softening and calming problematic skin. Castile soap naturally possesses antibacterial properties. Castile soap is a non-toxic alternative for people who suffer from sensitive skin, suffer from eczema, from psoriasis or acne. The soap contains natural antibacterial properties that will help kill the bacteria that causes acne. Essential Oils are natures medicine and contain anti-aging properties as well as healing properties. They are the natural aromatic compounds found in seeds, bark, stems, roots, flowers, and other parts of the plant. The essential oils in our products are as follows. African black soap is 100% natural and may be used for the hands, face, body or lathered as an effective shampoo. It is known as a natural source of Vitamin A and E, as well as iron. 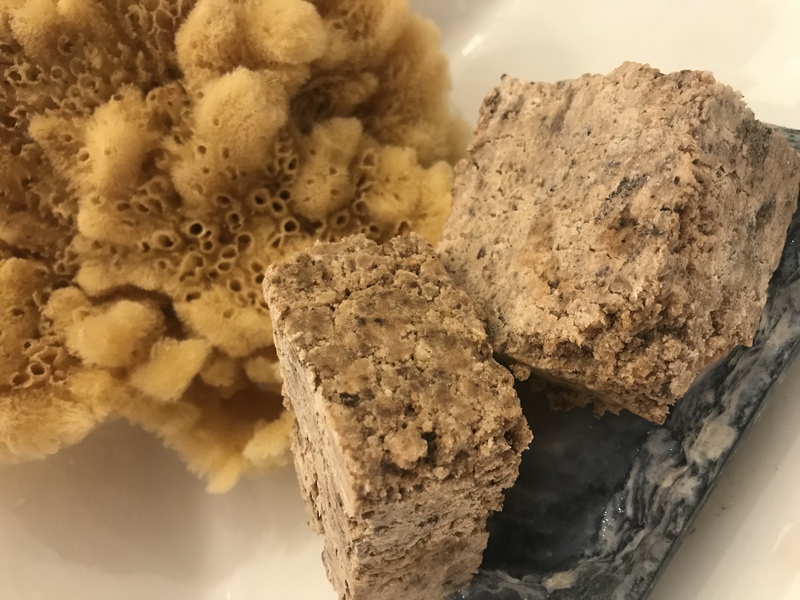 African black soap allows for an all-natural cleansing process and does not contain any synthetic fragrances, color additives or animal ingredients. African black soap originated in West Africa (especially Ghana). The tribes of West Africa make this soap with plant parts that are locally harvested. The traditional recipe of African black soap is a closely guarded secret that is only known to the families that prepare it. The recipes may differ from region to region. However, they have a few common ingredients. The local tribes of West Africa usually use ingredients like palm oil, coconut oil, raw African shea butter or shea tree bark, cocoa pods, plantain skin, and honey for making this extraordinarily rich soap. Usually, the plant parts are collected and then sun-dried. They are then roasted until they turn into ash. Then, different types of plant fats, such as coconut oil, shea butter, cocoa butter, and other fats are added to it, and this mixture is stirred on heat for at least 24 hours until it solidifies. Once it is solid, the soap is cured for at least two weeks before using it. What Makes African Black Soap Special? Plantain Peels – Cooking bananas (or Musa paradisiaca) are a goos source of antioxidants, protein, folic acid, thiamine, riboflavin, potassium, and vitamin C.
Cocoa Pods – Rich in antioxidants cocoa pods – or the shells that house the treasured cocoa bean – also have strong anti-inflammatory properties. Coconut Oil – A well-rounded ingredient indeed, coconut Oil cleans and moisturizes the skin, and helps kick start collagen production. Palm Kernel Oil­ – Obtained from the seed of Elaeis guineensis, palm kernel oil is rife with several types of fatty acids. Palm Oil – Derived from the fruit of the palm tree, Unrefined Paml Oil (known as red palm oil) is abundant in vitamin E, alpha and beta carotene and other antioxidants, as well as essential fatty acids. Shea Butter – Also plentiful in beneficial fatty acids, Shea Butter is a prized ingredient for silky smooth skin. It helps repair damaged skin tissues and Boost the body ability to produce collagen. Like any soap should, African black soap is an effective topical cleanser. The lauric acid in palm kernel oil and coconut oil creates a nice lather and is naturally antimicrobial. Due to the presence of shea butter and other moisturizers in African black soap, it will clean your face and body without stripping oils from the skin. Whether you have dry skin, oily skin, or a combination of the two, African black soap works wonders for every skin type. Thanks to the addition of coconut oil, this soap counteracts dryness by deeply hydrating the skin. It’s excellent for oily skin too since it adds moisture to the skin, which helps to correct and balance an overactive sebaceous gland. African black soap is organic, unprocessed, and raw – which means that you shouldn’t be surprised if your bar comes with fine particles of vegetative matter inside. Aside from knowing you bought the authentic stuff, the grainy quality of this soap makes it a fantastic gentle exfoliator. In addition to the cleansing powers of lauric acid, African black soap also contains other nutrients and fatty acids that make it a robust acne fighter. Coconut oil is excellent at fighting acne since it is comprised of caprylic acid, capric acid, and vitamin E, which work in tandem to balance the skin’s pH levels and calm inflamed and irritated skin. Likewise, palm oil can help prevent and heal acne breakouts since it is rich in beta carotene, oleic acid and linoleic acid. These fats also have anti-inflammatory properties that create an occlusive barrier that keeps moisture in, while vitamin A is an essential nutrient for all-round healthy looking and feeling skin. Utilizing two ingredients that are frequently discarded as waste products, cocoa pods and plantain peels are both a rich source of antioxidants. Cocoa pods are composed of gallic acid, tannins, and catechins while plantain peels contain rutin, protocatechuic acid, and quercetin. Providing a diverse mix of phenolics and flanonoids that work in synergy with one another, African black soap can help fight free radical damage that contribute to the physical signs of aging. Hyperpigmentation – or the darkening of an area of the skin – can be caused by sun damage, acne, inflammation, and other skin injuries that increase the production of melanin. Tyrosinase is an enzyme that helps regulate melanin; if tyrosinase is not functioning properly in the body, it allows melanin to increase unchecked. This can result in dark circles under the eyes, liver spots, and other patches of discolored skin. Studies have shown that cocoa pods can inhibit tyrosinase activity, resulting in lighter skin tones. It also has the ability to naturally absorb UV light, offering some added protection from sun damage that causes dark spots to form in the first place. Marked by dry, red, sensitive, and itchy skin, eczema symptoms can be swiftly treated with African black soap. Free of artificial chemicals that can irritate sensitive skin, African black soap is enriched with plenty of things that can counter inflammation and add moisture to the epidermis. Coconut Oil, shea butter, and red palm oil, in particular, provide deep hydration while soothing the swelling and pain that often accompanies an eczema flare-up. The unique combination of ingredients in African black soap also means it is excellent for reducing the appearance of acne scars, evidence of past skin wounds, and stretch marks. Shea butter is a well-regarded ointment for repairing skin tissue and boosting collagen production. Red palm oil is a good source of vitamin E, a crucial element for the maintenance of healthy skin. And lastly, the essential fatty acids in palm kernel oil, red palm oil, and coconut oil bolster the regeneration of skin cells to help scars fade away. Shown to be effective against several strains of fungus, you can use African black soap to treat athlete’s foot, nail fungus, ringworm, and candida overgrowth. It can be used against household mold too. I started using Jennifer’s skin care products when I opened a massage esthetics business! I have been an Esthetician for 6 years and used many a product! Some that were very expensive and actually started leaving weird spots on my face! The best thing you can do for your skin is using the all natural hand made products that Jennifer makes! The products are absolutely fantastic and will have your skin hydrated and at its best! And guess what you can be an affiliate! We sell our Facial Kit 3 ways. The first kit should always be the one that includes the Rose Quartz Facial Tool. Then you have your choice of a monthly subscription or a one time purchase. 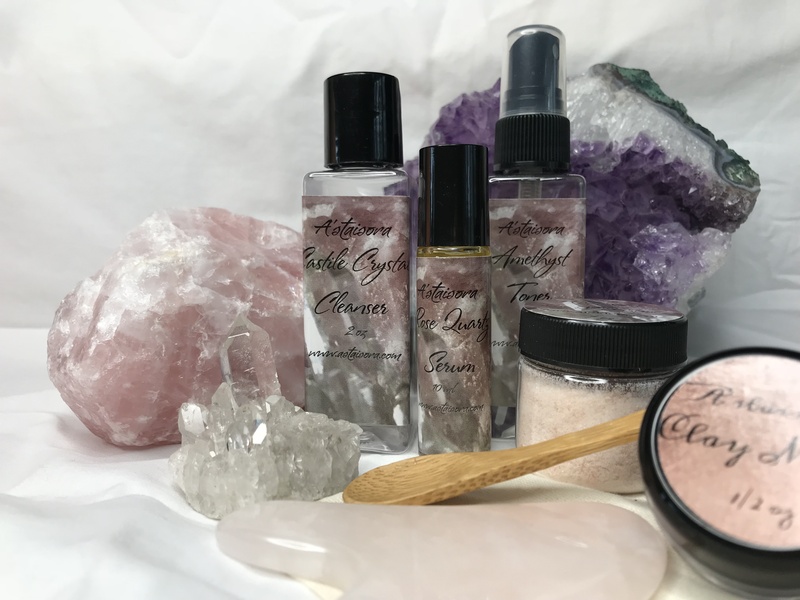 All kits come with the Clear Quartz Cleanser, Amethyst Infused Toner, Rose Quartz Serum Roller Ball, Eye Creme, Rose Quartz Scrub and Mask. Each item has a crystal inside that you can keep. The Serum has a unique Rose Quartz Roller Ball. Each product is made to the highest standards and with love. Crystals vibrate at a higher frequency and adding them to your skin care ritual helps promote more vibrant and healthy skin. If you are interested in our Affiliate Program please click on the links provided.